The automotive tailgate part is one of the most complex components of a car. It has to be resistant against impact forces and at the same time it needs to be stiff. To meet these requirements the conventional tailgate consists of several metal components, the outer and inner part and several additional reinforcements parts. In order to address light weight design, the substitution of metal components with composites is considered. In a joint research project, the Institut für Textiltechnik der RWTH Aachen and the Korea Institute of Carbon Convergence Technology (KCTECH) have developed a lightweight tailgate by using tailored non-crimp-fiber technology. 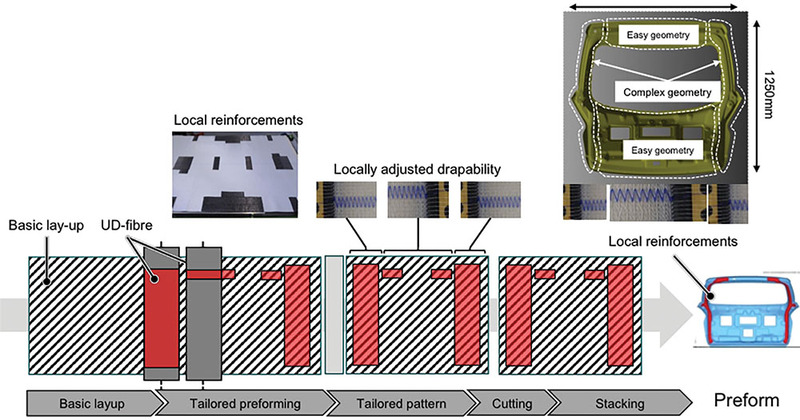 The homogeneously knitted structure of conventional non-crimp-fabrics (NCF) results in a homogeneous drapability, which leads to strong shear stresses and textile defects (gaps, folds) on geometries with complex and non-complex areas. Therefore, the use of the conventional NCF technology for production of complex varying components is neither technically nor economically viable. “Tailored Non-Crimp Fabrics” (Tailored NCF) are complex multiaxial fabrics whose properties are locally adapted to the demands of their respective application. The drapability, strength and material thickness of the preform can be varied to exactly meet the requirements of the finished component. The adjustments are achieved, for example, by means of breaches, local reinforcements and variations in warp knitting patterns. 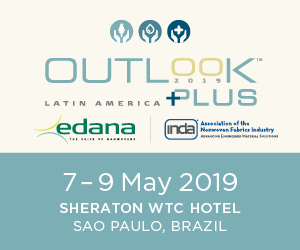 The aim is to integrate downstream process steps into the production of multiaxial fabrics in order to reduce cycle times and costs. In addition to process steps, waste can be significantly reduced. In order to achieve greater strength and material thickness locally, a module is used to incorporate reinforcements. This module lays down textile reinforcements on the fabric, which are fixed when warping. 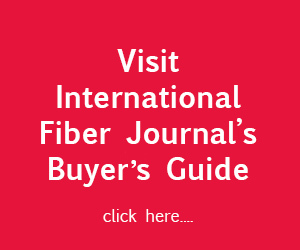 An adaptive filler thread bar was developed to take the varying material thickness into account when warping. This allows an adaptation to thickness jumps of the textile, so that reinforcements can be fixed with a constant seam quality. The necessary inertia and resetting of the system is achieved by a spring/damper system. The drapability of a fabric is changed by varying the stitch type, stitch length and the ratio of yarn infeed speed to production speed during the knitting process. 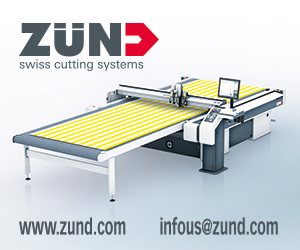 Recesses and adjustments of the outer contour are realized via a cutting module. The fabric is cut continuously during the manufacturing process. This is done after warping using an ultrasonic cutting head. During the cutting process, the fabric is fixed in place by means of a vacuum and blends are sucked off. The design of components made of composite materials is much more complex than using classical construction materials such as steel or aluminum. This is mainly due to the fact that not only the shape of the component but also the material itself must be designed. There is also a close correlation between the technologies used and the resulting mechanical properties of the component. The procedure for the design of components in composite construction is described in various technical books and standards, whereby the degree of detail and the degree of consideration of the different phases of product development vary. However, the methods described hardly differ in terms of content and general procedure. A modified guideline for product development of composite components for consideration of locally reinforced semi-finished products is introduced in order to achieve the benefits named above. The basic requirement is not to influence the existing design process and to make use of existing methods as far as possible. Figure 2 shows the concept for the modified product development process. 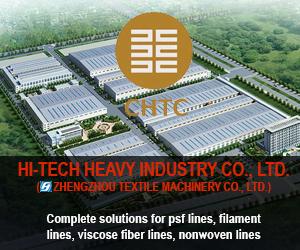 The central approach of the modified product development process is to treat the solution based on locally reinforced fabrics as a sub-preform concept in the conventional product development process. 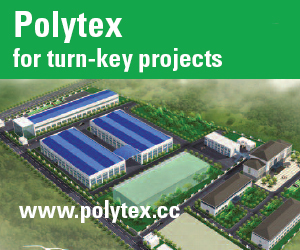 Starting from preliminary laminate designs of conventional product development, solutions are developed in parallel based on locally reinforced fabrics, which can then be considered as sub-preform concepts in conventional product development as solution variants. The procedure in conventional product development therefore remains unchanged. In principle, the method is not only suitable for the examination of locally reinforced fabrics, but can also be applied to other tailored textile methods. 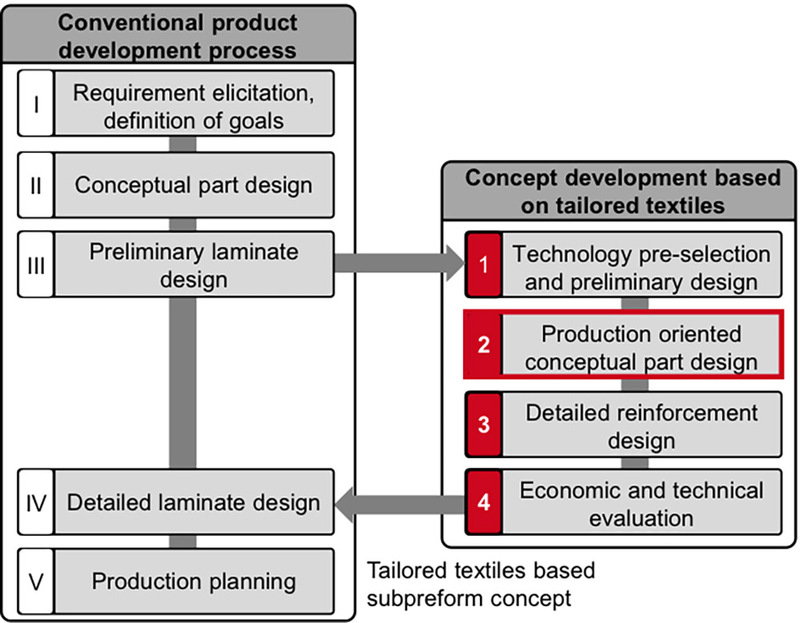 In the development context of the solution based on tailored textiles, the production-oriented component concept represents the central innovation aspect. 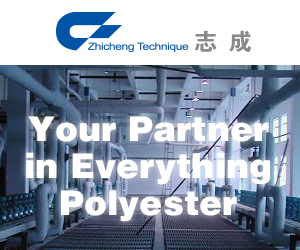 This step requires early knowledge of the tailored-textile technology used. Therefore, the technology pre-selection represents the first step in the development of the solution based on tailored textiles. For this purpose, the suitability for the production of the component under consideration is assessed for different technologies. Based on the requirements of the reinforcement structure to be implemented and the general component requirements, potentially suitable processes are selected. 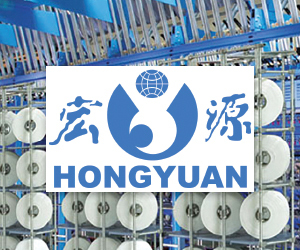 A technology-related preliminary laminate design is then prepared for the selected tailored textile technology. The procedure in this step is shown in figure 3. The outlined approach is a key enabler for cost efficient mass production of structural composite components. It allows for preform manufacturing featuring an integrated design by locally adjusting thicknesses and adding reinforcements so that no additional process steps are needed. Through locally changing the warp knitting pattern a locally adjusted drapability is given, which enables an easy subsequent forming process of complex areas of a tailgate without preform defects. Tailored textiles also enable the inline change of products, avoiding cost and time intensive retooling of RTM (Resin Transfer Molding) tools.